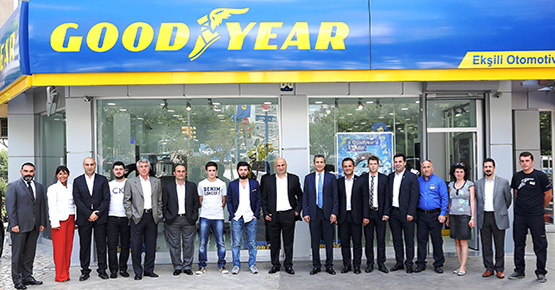 We carry on our activities in auto tire industry as a third generation from the past with more than 25 years commercial experience. WHY SHOULD YOU CHOOSE US AS A TYRE SUPPLIER ? Our aim is to become more than just a tyre supplier. Our goal is to provide may components to our customers pre-sales and after sales.